Buying a car is one of the biggest decisions as it can be one of the most expensive investments. After making the intention of buying a car, the question is should it be used or new? Before jumping to a conclusion get your research done and read about all the models. Read further to know the advantages and the disadvantages of each and choose the one which you see fit best. Buying a new car means you have all the benefits of being the first person to own the car. You don’t have to worry about previous wear and tear, and you can customize it to your style. With new cars you have the freedom to choose the interior, the color of the car and much more. With used cars this is something you can’t do. A new car hasn’t been in any accidents, hasn’t been mistreated by unknown evildoers, doesn’t smell funny, has seen no wear or tear, and comes with a clean history that includes only being driven off the line, onto a transporter, and around the dealer’s lot. A new car won’t cost you as much for maintenance compared to a used car. 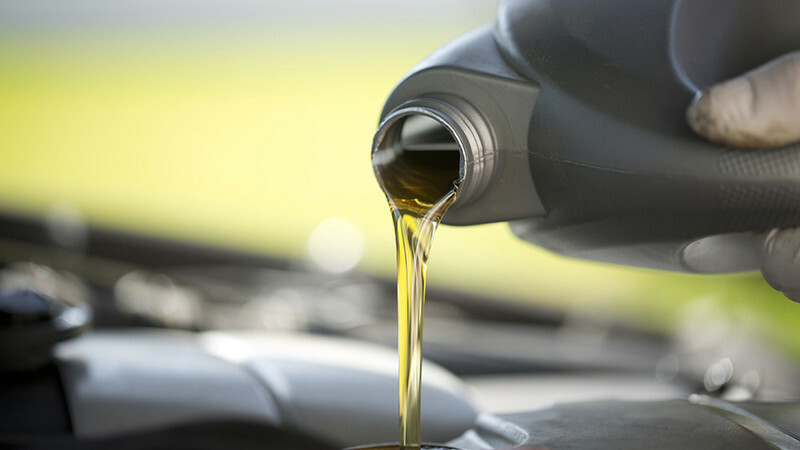 Only the regular oil changes and tuning up will cost you. Whereas, the used ones will end up with frequent dead batteries and other maintenance issues. Like the rest of it, the new car’s warranty is untouched. New cars come with a warranty which lasts up to 3 years. Some manufacturers in the Arab states give warranty up to 5 years, along with special deals and offers during Ramadan or the New Year. This way you won’t have to worry about your car’s repair issue payment for this time range as it will all be fixed by the dealer for free. Read Also: Comparison Between Diesel & Gasoline Engine, Which is Better? With the world revolving so quickly, new technologies have been made and these new cars offer with the latest and up to date technologies. New cars can come with its advantages but there are also disadvantages too. 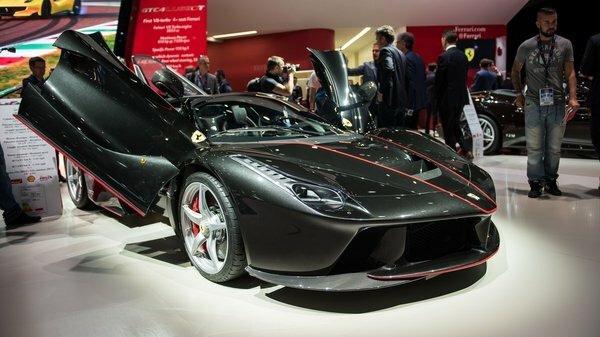 New cars can pull out an incredible amount of money from your wallet. It also requires taxes and other expenses. Depreciation can also be heartache. New cars release at the moment you drive your car outside. Cars lose value with each passing month and mile, but the steepest decline happens right away; some models can lose 40 percent or more of their value in the first year. 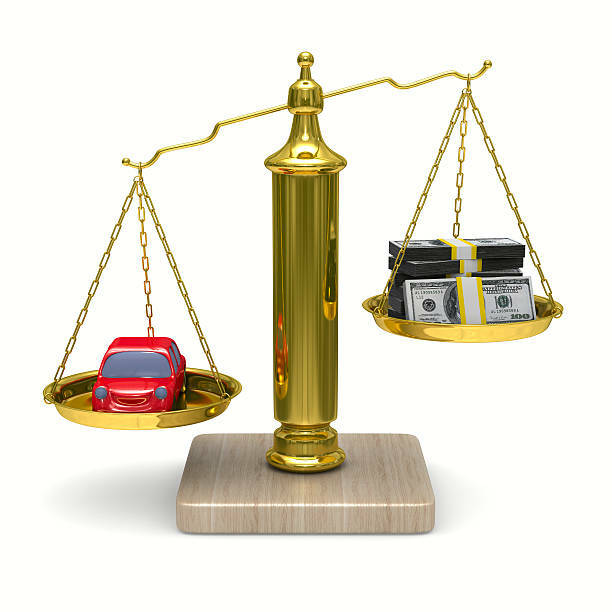 The price is what influences the buyers to purchase an used car. Its pretty cheap compared to the price of new cars directly from the showroom. They don’t have after payments either. In many cases, old cars turn out to be more reliable than newer ones because they have already been on test drives and on journeys, which shows they are reliable of their Performance. Older cars do not lose value as easily as the cars directly driven out of the showroom. If you treat your car with care then depreciation won’t even bother you. while selling your car you will not lose more than 20 percent. Chances are old cars do not have the latest features (safety features) and that can compromise the safety of your family as well as yourself. It’s almost impossible that cars of the older model do not have curtain airbags, child-seat restrains, electronic stability controls.etc. 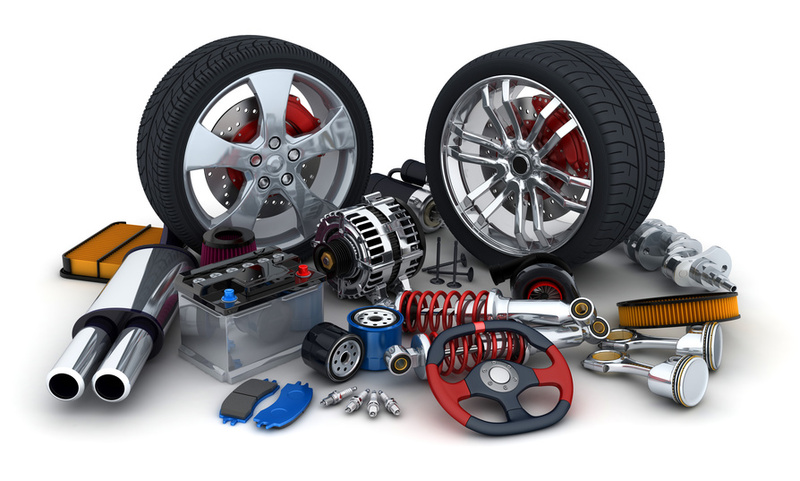 While new cars don’t require as much money on maintenance, used cars do. They often end up with dead batteries and other problems so they end up pulling more Money from your wallet, while you’re trying to fix and tend to these issues you will notice that it used up more money for then you would have to pay for a new car. Although, some used cars of new models might have the proper safety technology. These decisions can be very tough, therefore, always do what‘s best for you and your family. Choosing a car can be tough but you should also keep in mind that you should not risk the safety of you and your family all the while. 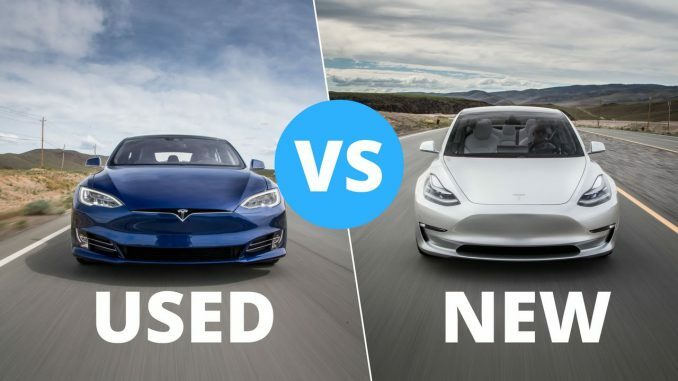 So which one will it be a brand new zero-meter car fresh out of the showroom? Or will it be the better priced, good performance car? Choose wisely, and whatever you choose, be happy with it!